Tara is a Director in our Corporate Group. 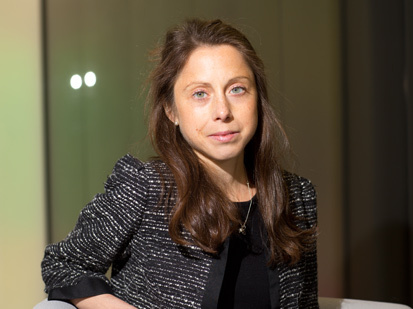 She has experience advising on the structuring, equity raisings, investments and joint venture arrangements for a broad range of funds, as well as complex joint ventures for investment and development, and structured acquisitions and disposals, with a particular focus on the UK and cross-border real estate and infrastructure sectors. Tara has gained experience of structured funds and joint ventures for a wide range of investors, including institutional investors, property companies, overseas investors and family offices and in relation to a spectrum of primarily UK, and Pan European funds, limited partnerships, unit trusts, corporate structures, general partnerships, trusts and listed vehicles. Tara has previous experience with international firms advising on cross-border private M&A transactions and leading multi-disciplinary teams on complex transactions. She has also acted for a number of family offices on their investment portfolios.